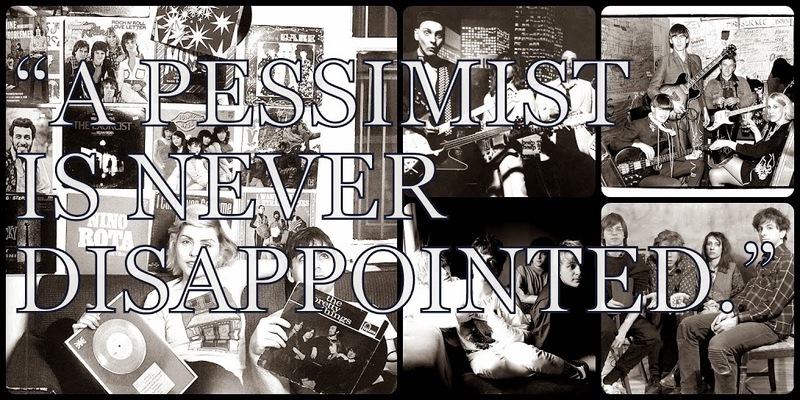 A Pessimist Is Never Disappointed: Dig Some Tracks From The Upcoming Pere Ubu Box Here! 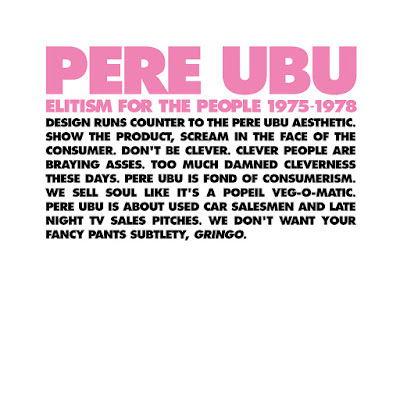 Dig Some Tracks From The Upcoming Pere Ubu Box Here! 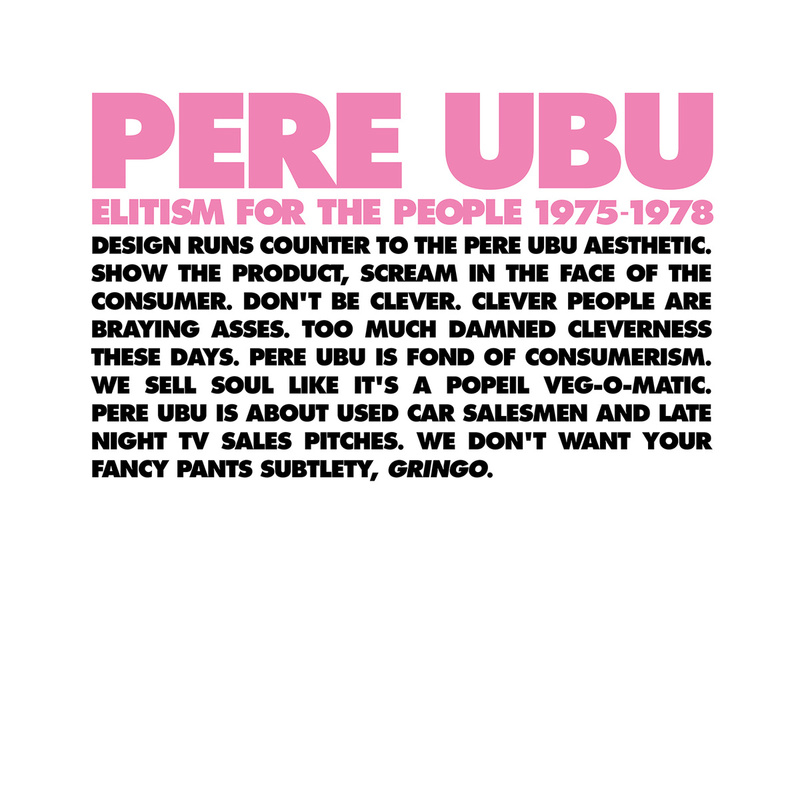 With a release date that depends on where you are in the world, the upcoming box set from Pere Ubu may or may not be already available for you to purchase. No worry 'cause by late August you will be able to buy this anywhere. As I've already written, Elitism for the People 1975 - 1978 covers the first two albums from Pere Ubu, along with a rare live set, and a whole bunch of seminal singles. 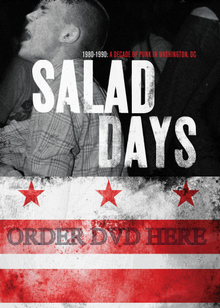 It is, quite simply, shaping up to be one of the most important reissues of 2015. Dropping on Fire Records in August, Elitism for the People 1975 - 1978 by Pere Ubu is a crash course in the genius of the band if you've not already been indoctrinated. Further education is provided by the sampler up on Soundcloud now courtesy of Fire Records.